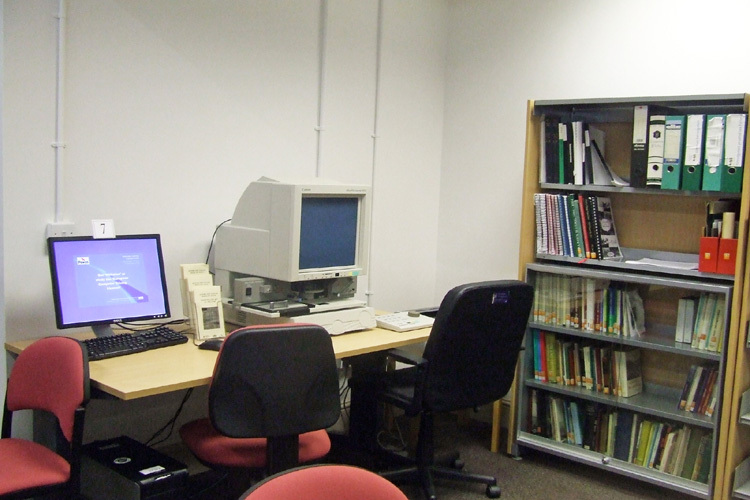 As from the 1st of September 2007 editions dated from 1898 - 1936 & 1939 - 1971 will be available to view on a microfilm reader in Ystradgynlais Library, unfortunately 1937 - 1938 are missing. The service is free but there is a charge for printing. Should you require assistance then a booking should be made for a Thursday afternoon as a member of the Ystradgynlais Family History Society is available to help.